Marilyn was born in Torrington, CT on September 26, 1923, a daughter of the late Clara (Prudent) and Benjamin Britton and was a lifelong Torrington resident. 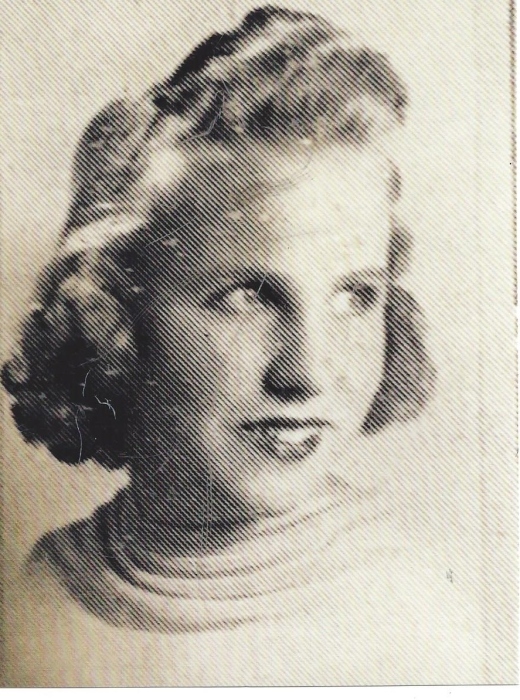 She was a graduate of Torrington High Class of 1940, and until her retirement, worked as a bookkeeper for The Torrington Building Company, McClean Inc., and The Torrington Country Club. She is survived by her daughters, Sharon Hall of Litchfield and Patricia Hoffman and husband D. Curtis Hoffman of Aurora CO, and granddaughter Sarah Hoffman-Smith and husband Reese of Aurora CO and several nieces and nephews. In addition to her husband, she was predeceased by a brother Roland Britton and sisters Shirley Carlson and Althea Birden. Funeral Services will be held 11:00 AM on Friday, September 14th at Trinity Episcopal Church in Torrington, CT. Burial will follow at Hillside Cemetery.